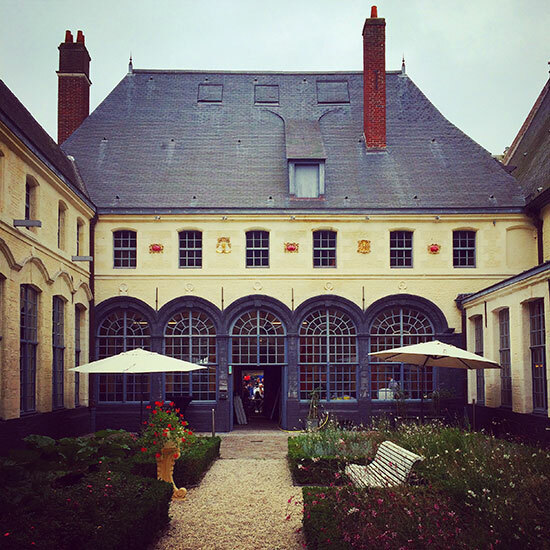 Join Christiane Lemieux, founder and Creative Director of DwellStudio.com and Executive Creative Director of Wayfair.com, as she explores the culinary treats and street markets of Lille, France. Presented by Autograph Hotels. 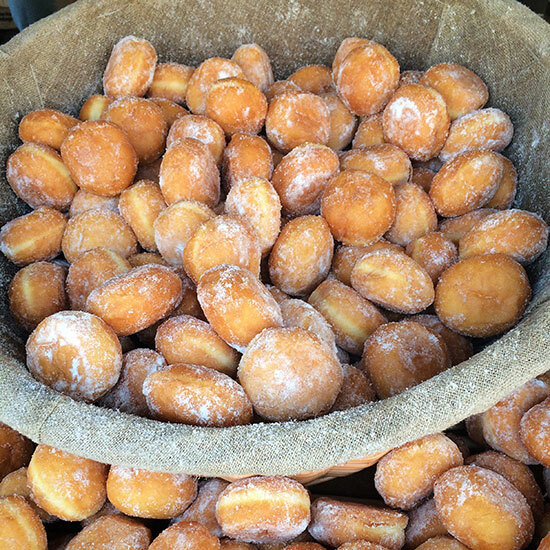 Lille Beignets - the great Braderie de Lille flea market is as much about amazing food as it is about the actual antiques. Lille French Bread….need I say more? 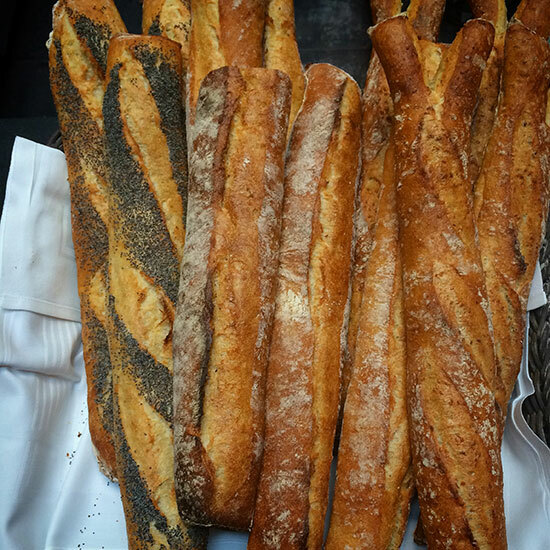 It’s worth the flight over the Atlantic for a warm French baguette! 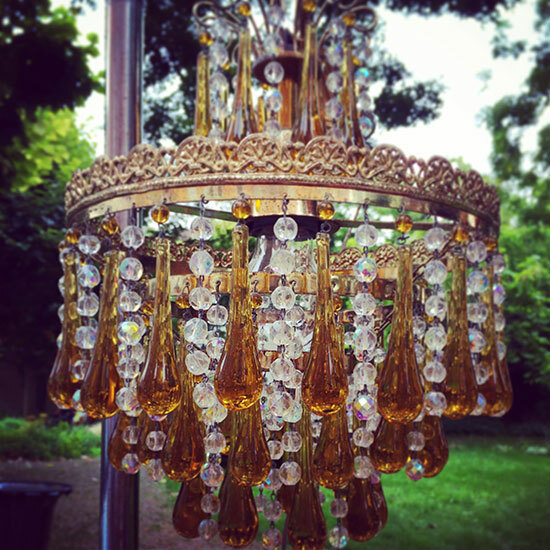 A gorgeous crystal and amber glass chandelier from the legendary Braderie de Lille. Love these beautiful antique finds in the streets. 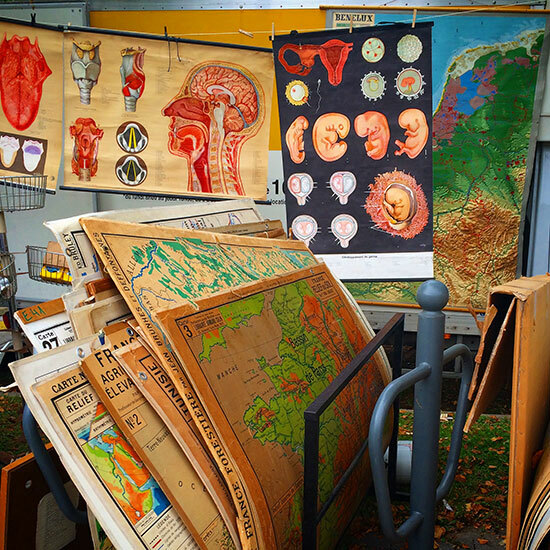 The perfect collection of vintage French educational posters- would make amazing artwork for any kids room. I wanted the whole lot! 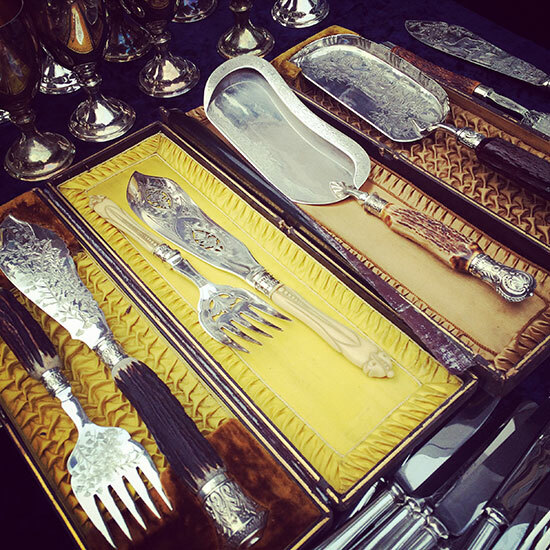 As an entertainer and foodie, I love the vintage serving pieces. These etched serving sets would make a dramatic statement at any dinner. 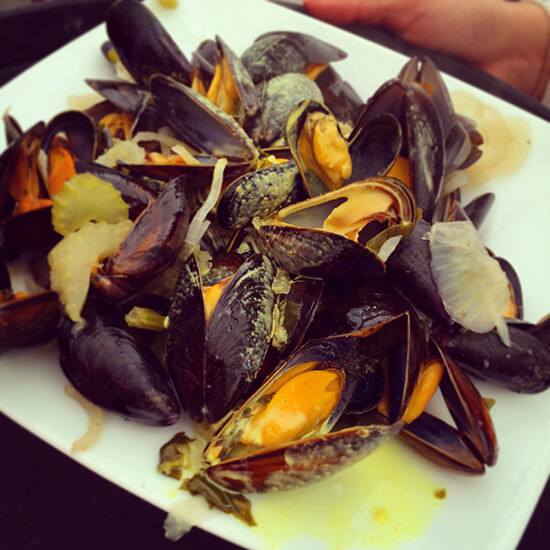 Mussels are the ”must have” lunch. Pair them with an ice cold Sancerre and crispy frites. 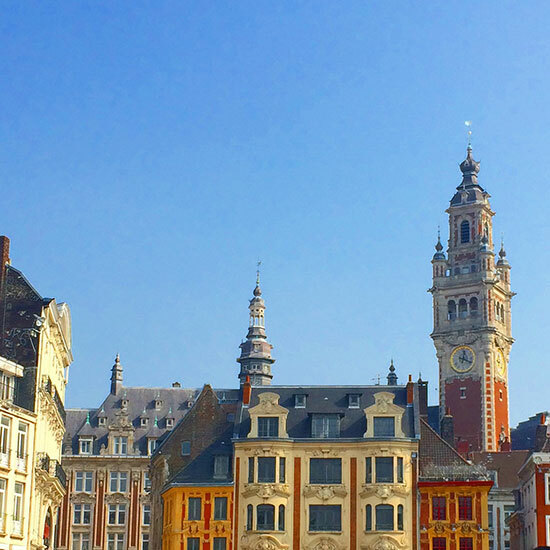 Lille’s skyline – Lille was the European Union’s choice for the European Capital of Culture. You can see why.